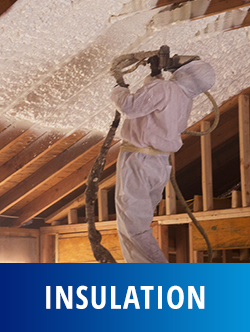 Carlisle Spray Foam Insulation, is a leading manufacturer of spray polyurethane foam systems in North America. 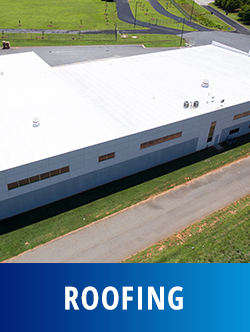 Previously marketed under Accella Polyurethane Systems - Carlisle Spray Foam Insulation is a fully integrated, spray foam insulation solution, backed by the technology resources—and grounded on the corporate stability—of a century-old icon in the building ecosystem—Carlisle Construction Materials. 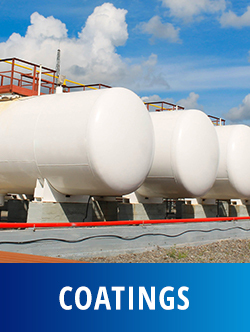 Our SealTite™ product line of spray foam building insulation solutions are formulated to provide the highest level of thermal, moisture, and weather protection in both residential and commercial applications.